On a personal note…I am making some changes in my business, including re-configuring my office. In this issue, I share some thoughts about the process of making change. Solve problems that are keeping you stuck? Clarify your direction and purpose? Studies now prove what most writers have always intuitively known---journaling is a rich and powerful resource for healing, problem-solving, contemplation, discovery, and change. 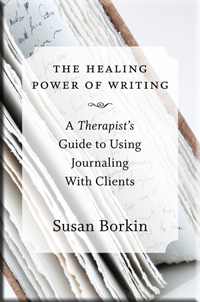 Join psychotherapist and journaling expert, Susan Borkin in this experiential writing workshop. Go beyond diary-style writing to explore over a dozen journaling methods and cutting-edge writing techniques. 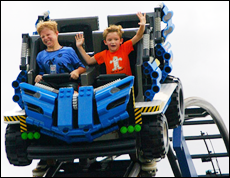 Be prepared for an experience that will transform, challenge and delight you! Please note: While this workshop will be live in California, please let me know if you are interested in a home study version and we will contact you in the fall. Have you ever felt scared and excited at the same time? Feeling two such strong emotions at the same time can be confusing. But let's look a little more closely at what these emotions mean. If you are in the process of transition or change, and need some help, let's set up a time to chat.